Imagine a dimly lit room in an old, ornate yet dilapidated mansion… a group of people silently huddle together around a table holding hands. One person calls out asking for the spirits of the dead to communicate with the living. Taps are heard through the ether before the table begins to violently shake. Then silence. This image (albeit a bit romanticized), is not far from the truth of Spiritualism in its early form. If we look to the origins of Spiritualism – how it began, where it was popularized, and who practiced it – such scenes sit at its heart. Spiritualism is the belief that the spirits of the dead can interact and communicate with the living (think Casper). 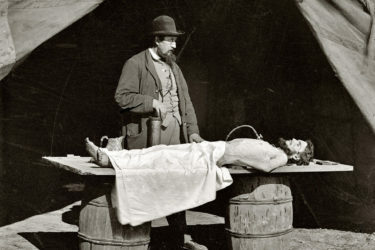 Spiritualists believe that the dead were not only capable of communicating with us, but that they could impart ethical and moral knowledge to the living. At its height in the 19th century, more than 8 million Americans claimed to believe in the tenets of Spiritualism. While Spiritualism does not enjoy the broad appeal it once did, it remains today in many forms. Though there are many different approaches to Spiritualism, they generally share a few common beliefs or principles. One of the most foundational of these beliefs is that the soul continues to exist after our physical bodies die. 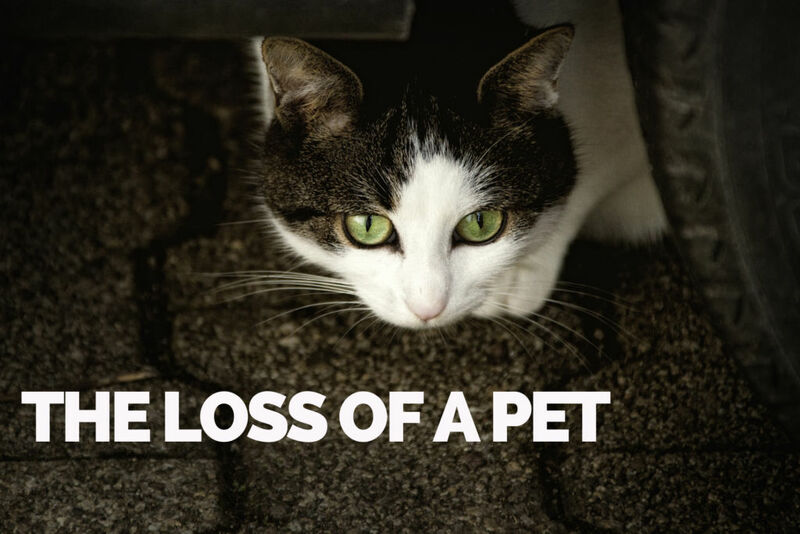 From this, comes the belief that it is possible to communicate with spirits after someone has died, and that after death, the soul has the potential to change over time. A belief in a god is also usually characteristic of Spiritualists – though this god is often referred to as the “infinite intelligence”. The planet, and all of the natural world, are then seen as expressions and manifestations of the infinite intelligence. Make no mistake however, the history of Spiritualism is intimately connected with Western Protestant ethics. Spiritualist tended to disbelieve many Christian tenets including the primacy of works and faith in salvation, the duality of heaven and hell, and the bible as a source of ultimate knowledge. Instead, Spiritualists believed that the spirits were the source of knowledge and that the supernatural world was composed of hierarchical spheres that spirits progressed through. While many devout Spiritualists sought to distance themselves from the Church, and Judeo-Christian conceptions of the supernatural, the welcoming public were mainly Christian. 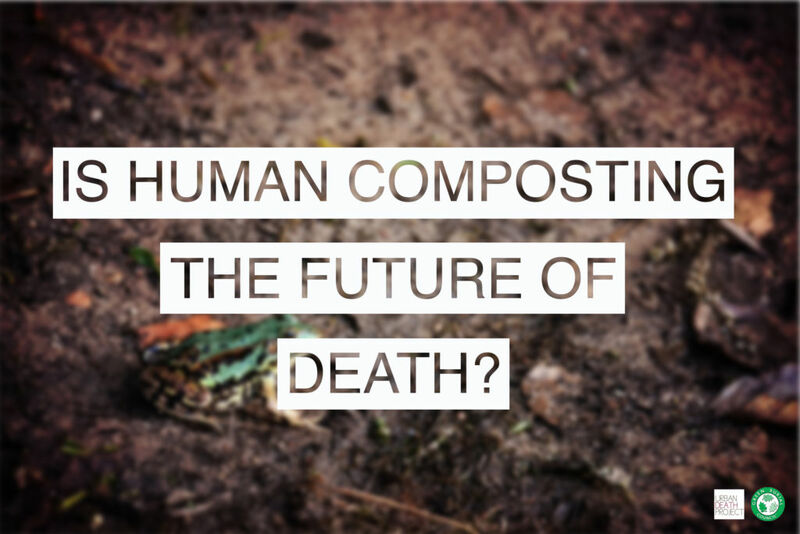 The promise of communication with the deceased proved to be an enticing one. Because Spiritualists hold the belief that one can communicate with the dead, a central and commonly practiced element of Spiritualism is the belief in spirit mediums. Spirit mediums are people who have special abilities that enable them to communicate with the spirits of the dead. It is claimed that Spirit mediums can be born with these abilities, but can also acquire them through training and practice over time. These mediums play a crucial role in Spiritualist communities, as spirits are seen as sources of potential guidance and knowledge. This understanding is based in the idea that spirits are able to learn and evolve beyond the confines of the corporeal world. Therefore, if they can be communicated with, they may offer valuable insights and information about life – both on Earth, and beyond. 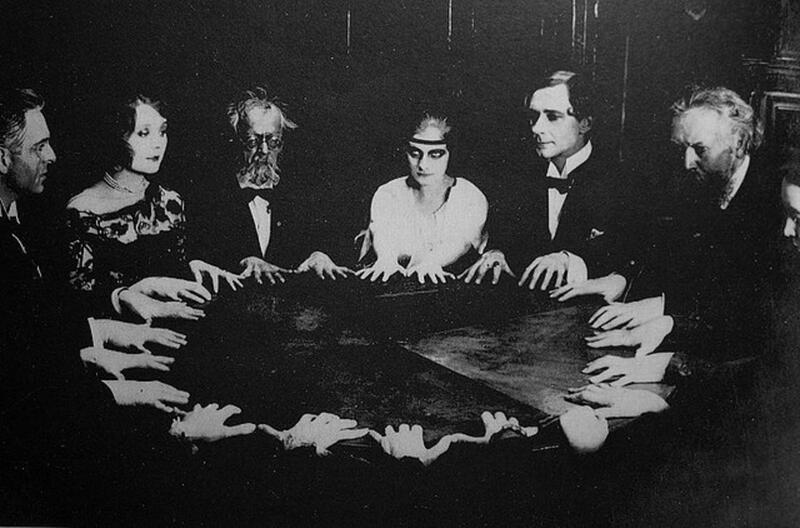 Though anyone has the ability to receive signs or messages from spirits, Spiritualists believe that formal communication sessions (or séances) should be held by mediums. The sisters became a sensation, even though they later admitted the famous incident on March 31st was a hoax. Some of the foundational writing that would influence the 19th century Spiritualists came from Emanuel Swedenborg (1688–1772) and Franz Mesmer (1734–1815). Swedenborg claimed to be able to communicate with the spirit world while awake. He would go into great detail regarding the structure of the spirit world, and argued that spirits were intermediaries between God and humans. Mesmer was famous for being able to induce trancelike states in subjects (hence, being mesmerized!). While hypnotized, Mesmer claimed he could cause subjects to contact supernatural beings. Yet it was the events on March 31, 1848 that changed everything. Sisters by the name of Leah, Kate and Margaret Fox claimed that they had communicated with a spirit in Hydesville, New York. They alleged to have heard knocking and tapping sounds, which were audible to onlookers. The sisters soon created a system with the spirits whereby certain taps signified letters in the alphabet, allowing for communication with the spirit world. These sounds were taken as concrete evidence of contact with a spirit, and resulted in immense fame for the Fox sisters. The sisters later admitted the famous incident on March 31st was a hoax and demonstrated how they accomplished their ‘communication’. Sadly the Fox sisters would later die in abject poverty. Following the infamy of the Fox sisters, it became evident that séances and displays of spirit communication would capture the minds of the public. Thus, these events became popular forms of both entertainment and spiritual practice. Showmanship became an important characteristic of Spiritualism, and more and more mediums began to surface, trying to outdo the competition by adding more flare and drama to their séances. There were quite a few tricks employed by mediums to convince the public of their abilities. Mediums would have an audience sit around a large table with very little light in the room. If the séance were a success, voices or tapping noises would be heard, objects would be observed floating above, and the table would begin moving up and down seemingly on its own! In extreme cases, the deceased person the attendees were trying to reach would appear. These very convincing illusions were often accomplished with the help of trap doors, paid actors, fishing rods, and numerous other tricks. In spite of the growing numbers of dishonest mediums, Spiritualism as a religion and ideology remained appealing to many – in particular, those who were suffering from the death of a loved one. This period of time correlated with the Civil War, and extreme loss of life. Many turned to Spiritualism as a way to cope with their grief. Even Mary Todd Lincoln, wife to President Abraham Lincoln, famously held séances in the White House to communicate with their dead son. Societies were created around the world dedicated to scientifically proving the claims of Spiritualists, and some of their most famous members included Marie and Pierre Curie, and Sir Arthur Conan Doyle. 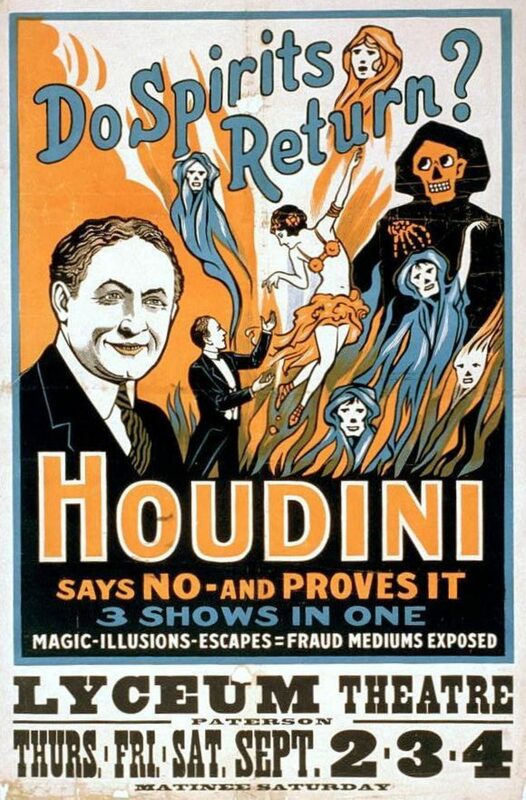 Fun fact: Arthur Conan Doyle couldn’t believe that Houdini’s exposes were mere magic tricks, and was convinced that Houdini was a powerful psychic spiritualist. Spiritualism quickly spread to other parts of the world, though it only reached similar levels of popularity in the United Kingdom. Various Spiritualist organizations were establish in the late nineteenth and early twentieth centuries in both North America and Europe. 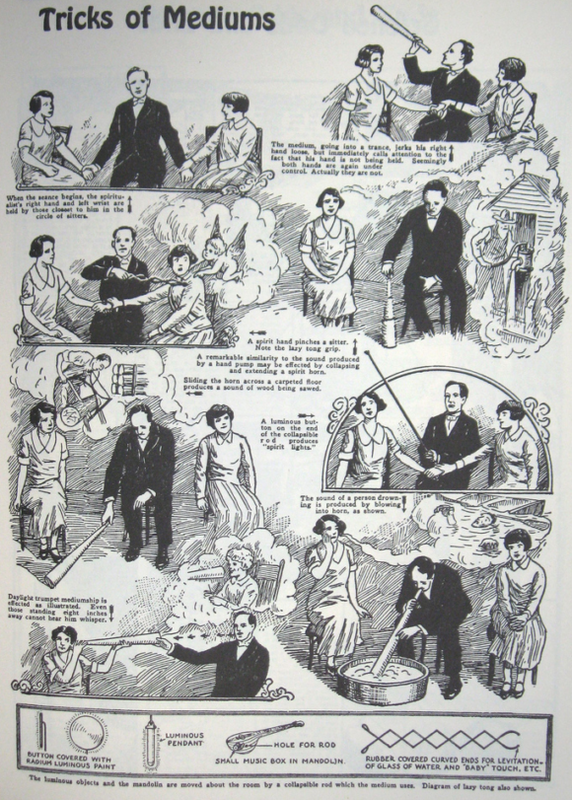 The organizations, such as the London Spiritualist Alliance, began to publish newsletters and periodicals, and organize events (often with rather elite attendees). Indeed, the majority of Spiritualists were upper and middle-class people. And despite the establishment of many Spiritualist camps and conferences, the movement remained largely individualistic, focusing on the personal experiences of each person involved. Because of this, attempts to create formalized doctrines or organizations were often unsuccessful or dismissed outright. 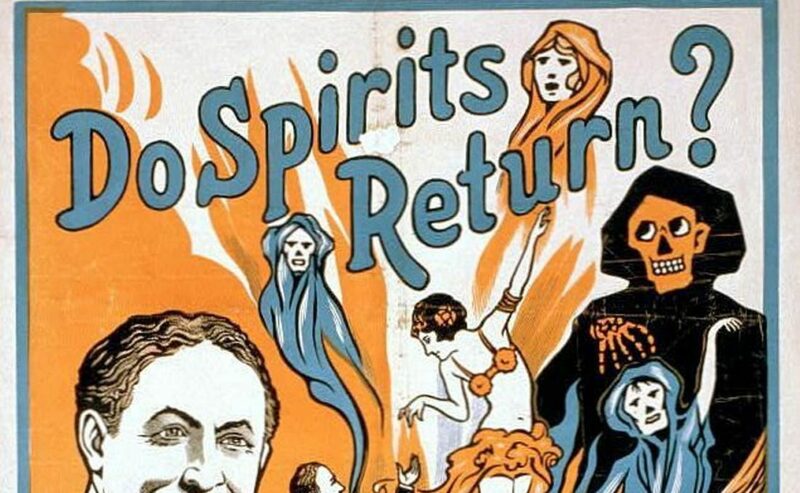 Into the later twentieth century, the Spiritualist movement began to lose traction. This was largely due to the continued development of science, and the increasingly frequent debunking of many mediums and spirit communication practices. One of the death-blows, if you will, to the Spiritualist movement, was from none-other than Harry Houdini. After the death of his mother in 1920, Houdini met with several mediums in an attempt to contact her spirit. Houdini soon realized that the mediums were frauds, and set out to publicly debunk their claims. Houdini would routinely expose mediums during his live shows, and was a skeptical mouthpiece for newspapers and journals in America. 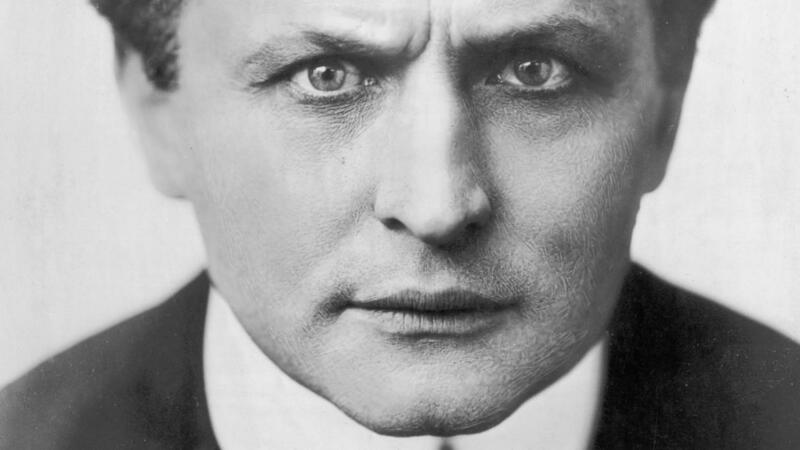 Houdini would offer $10,000 to any psychic who could exhibit supernatural phenomena that he could not replicate. Many tried but no one ever claimed the prize. Before Houdini’s death, he made a pact with friends and family in what would turn out to be an incredible post-mortem practical joke. Houdini had told his wife Bess a secret word that was known only to them. Bess traveled the country challenging mediums to conjure her husbands spirit and reveal the secret word. 10 years later, and with no successful attempts (except for one fraudulent correct guess), Bess retired her act. Houdini in life, and in death, had caused the public to question the credibility of mediumship, and Spiritualism as a movement. The James Randi Foundation has offered a million dollar cash prize to anyone who can prove supernatural or psychic abilities. Needless to say, the reward lies unclaimed. The Spiritualist Church was eventually established, and though it remains the official centre of Spiritualism in the United States today, Spiritualism as a whole has receded into the background of the public imagination. Today, for many, Spiritualism is nothing more than superstition, and mediums are simply tricksters. Whether or not this is true, it is safe to say that Spiritualism is no longer a widely accepted ideology, and communication with the dead is far from considered indisputably possible. 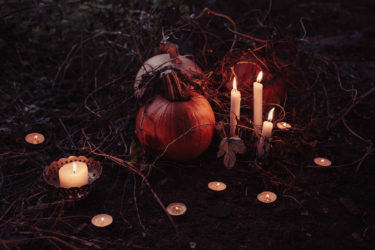 However, there are still people today who seek out mediums, who conduct séances, and who find comfort and guidance from participating in spirit communication or joining a Spiritualist community. It is not hard to see the influence of Spiritualism today in our religious landscape. From ghost hunting shows, Miss. 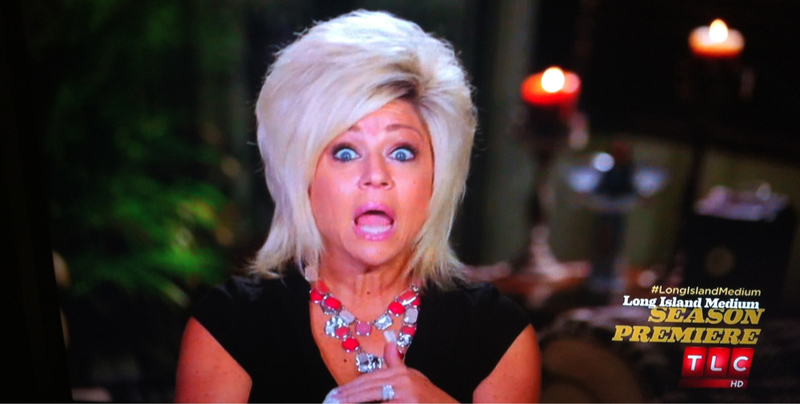 Cloe, and the Long Island Medium, many people claim to be able to communicate with the dead. 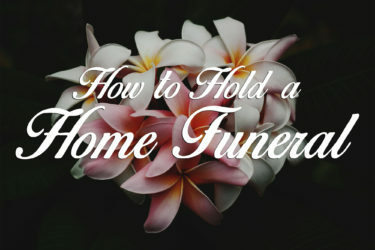 Many mediums believe that their abilities help families and individuals cope with the grief of losing a loved one, or that spirits can help guide our lives in the right direction. There are also many skeptics out there who have taken on Harry Houdini’s mission. The James Randi Foundation for example, has offered a million dollar cash prize to anyone who can prove supernatural or psychic abilities. Needless to say, the reward lies unclaimed. Spiritualism has a short but storied history in the West, and interest in the practice could be attributed to a combination of fascination and healing. 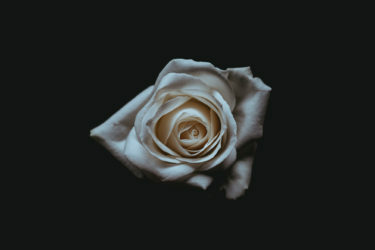 People may want to believe that they can communicate with the dead because it means that their own death is not final. It can be cathartic for people to know that their loved ones watch over them, offer guidance, and lead busy lives in the beyond. Mediumship and the tenets of Spiritualism speak to our anxieties around death and hope in perseverance. Spiritualism offers a powerful message, and an equally powerful answer to life’s biggest mystery.